Recycling Works: Are Dryer Sheets Recyclable? Fatty acids, fatty alcohols, and alcohol ethoxylates are all possible softening agents. P&G uses quaternary ammonium salts of fatty acids as its primary softening agents, whereas Unilever, which produces Snuggle dryer sheets, uses a stearic acid. 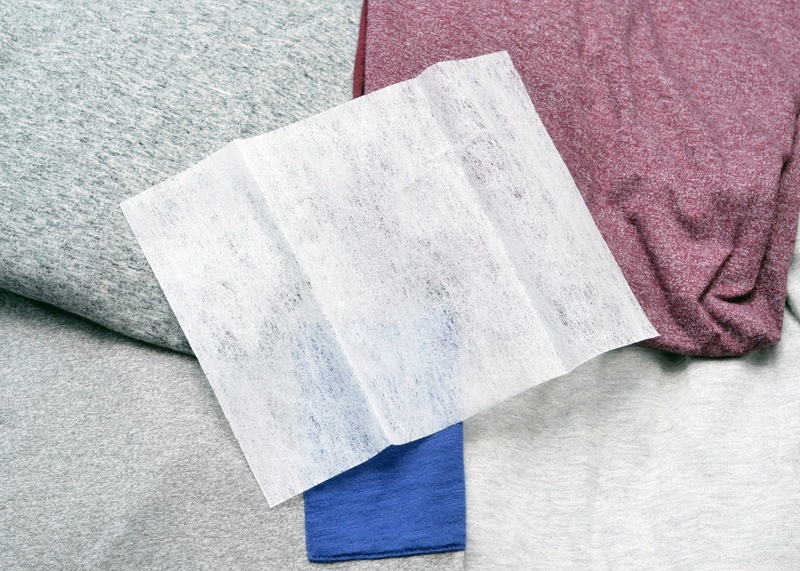 During tumble-drying, the coating containing the softener melts and the compounds get transferred onto the fabrics being dried.” The melted compounds attach themselves to the fabric making it soft and dissipating static cling. The materials making up dryer sheets are not recyclable making them a trash item.